The Cadillac Cadillac Escalade ESV is a large luxury,performance 4dr suv. With above average performance, a below average city 15 MPG rating, class comparable safety features, and a $98,195 base MSRP, we think it is well valued and a wonderful buy. 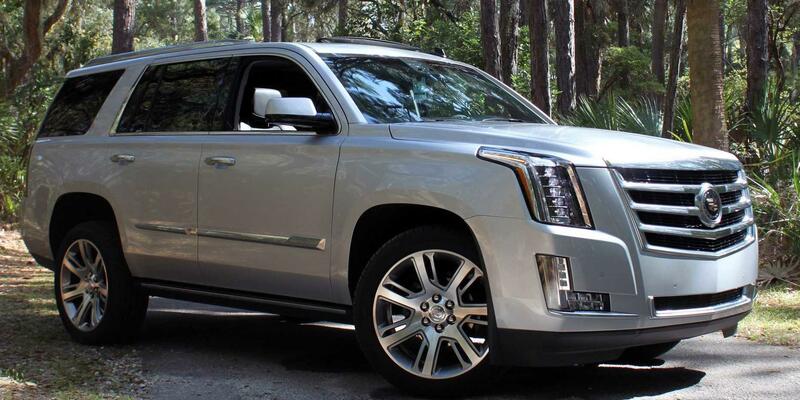 With 8 trims to choose from, you can customize the Escalade ESV to be as unique as you. The fully loaded model features a 420HP, 460ft-lb torque 6.2l v8 engine that runs on premium unleaded (recommended), paired with a 8 speed shiftable automatic transmission and four wheel drive. This convfiguration achieves 20 highway/15 city MPG. 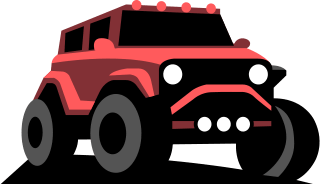 The base model features a 420HP, 460ft-lb torque 6.2l v8 engine that runs on premium unleaded (recommended), paired with a 8 speed shiftable automatic transmission and rear wheel drive. This configuration achieves 22 highway/15 city MPG. The 2017 Cadillac Escalade ESV interior comes in 4 styles. Style availability varies by trim level, but the options are: Jet Black W/Jet Black Accents, Tuscan Brown, Kona Brown W/Jet Black Accents, Shale W/Cocoa Accents. The 2017 Cadillac Escalade ESV exterior comes in 9 color variants. Color availability varies by trim level, but the options are: Red Passion Tintcoat, Radiant Silver Metallic, Deep Amethyst Metallic, Crystal White Tricoat, Dark Adriatic Blue Metallic, Black Raven, Silver Coast Metallic, Bronze Dune Metallic, Dark Granite Metallic. The 2017 Cadillac Escalade ESV has a safety rating that's above average in the large class.